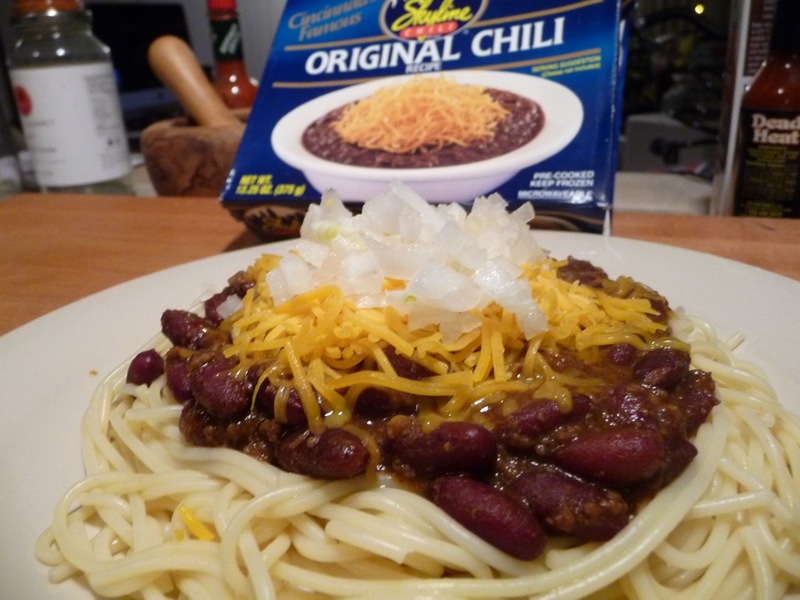 Since we couldn’t make it out to Cincinnati for Jungle Jim’s Weekend of Fire this year, I thought it would be fun to share a post about Cincinnati Style Chili. We just love to whip this up as a quick meal for a movie. 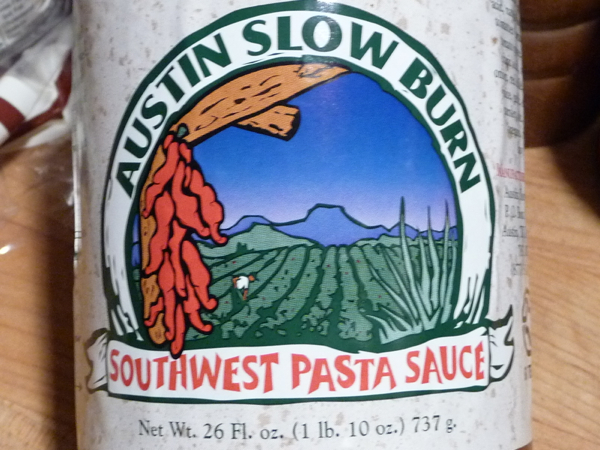 We like ours “5-way”, that is chili, spagetti, cheese, beans, onions.